A new generation of Irish artists are pushing the boundaries and potential of paintbrush and paint. 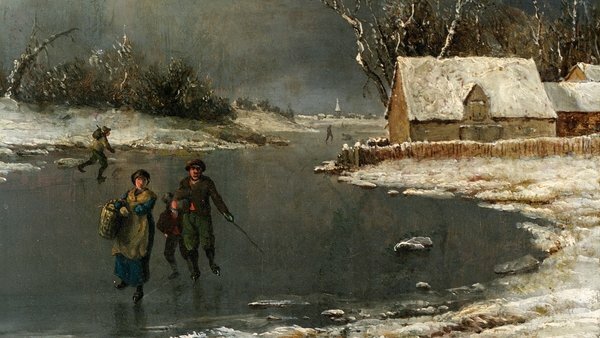 From abstraction to photorealism, here are ten of the most notable painters under the age of thirty, working in Ireland right now. Dempsey paints deliberately staged, quasi-cinematic scenes pregnant with implied narrative. 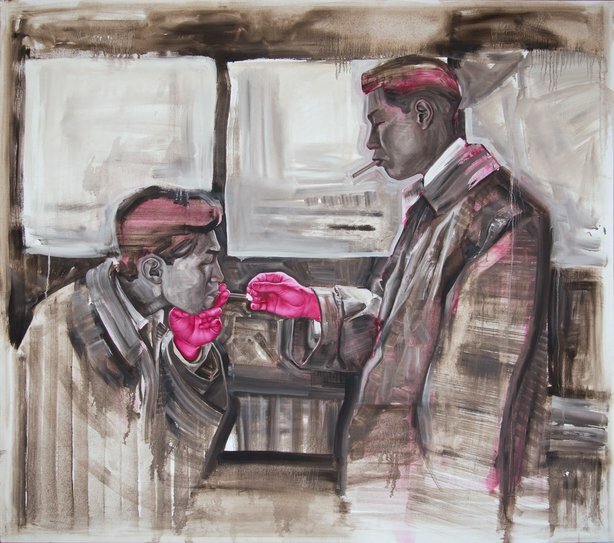 He won The Don Niccolo d'Ardia Caracciolo Award at the RHA Annual exhibition in 2015 for the painting Cold Feet, while enrolled in his fine art degree at the National College of Art and Design (NCAD), where he is currently studying for an MFA. In the year of her impressive 2012 NCAD graduate show, Doran was selected for the Saatchi New Sensations exhibition in London and went on to be included in the Saatchi NEW ORDER: BRITISH ART TODAY exhibition in 2013. 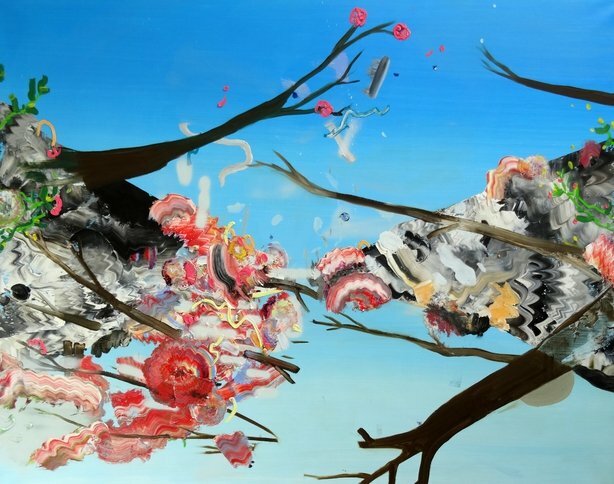 She paints abundantly messy works that dance on the line where the grotesque and attraction meet. 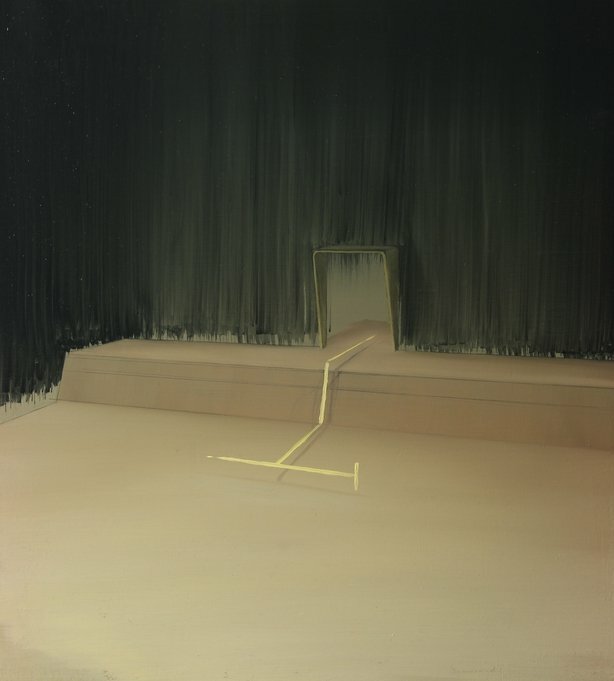 Scullion makes otherworldly paintings of ambiguous, dream-like spaces in which architectural structures float. A 2013 NCAD graduate, he won the RDS Taylor art award that year and has since had two significant solo shows: Waiting to Materialise at the Talbot Gallery in Dublin 1 and Settle at Rua Red in Tallaght. A 2015 NCAD graduate, O'Sullivan also studied at the Royal Academy of Fine Arts in Antwerp, Belgium. 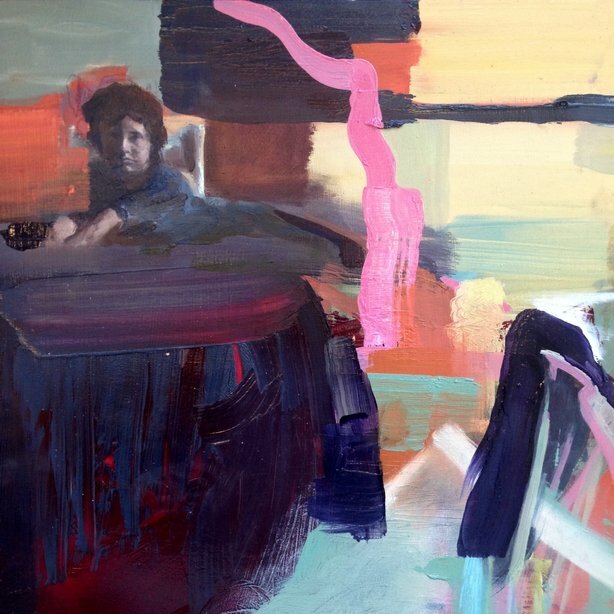 She paints loose, bright semi-abstract scenes of interiors with figures, drawing on ideas of memory and place. 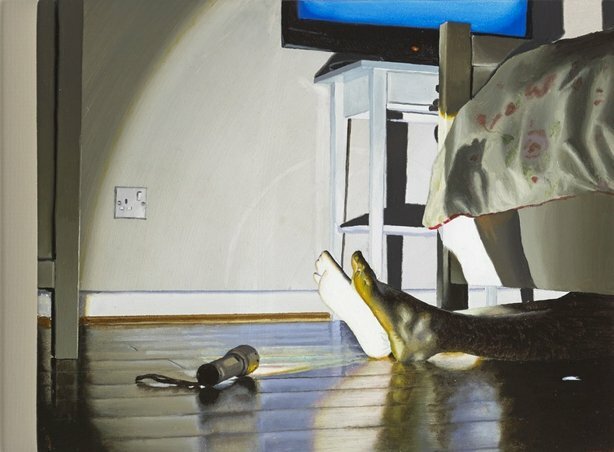 Hickey paints photo-realist, film noir-ish scenes in which fragments of semi-clad figures or single, significant objects provide clues to angst-ridden stories of lonely nights out and isolated sexual encounters. He graduated from Crawford College of Art in Cork in 2011. Blurring the line between landscape and abstraction, Rainey paints dynamic scenes in which colour and form meet on the edge of sky and land. A 2014 Ulster University graduate, Rainey completed her Masters at NCAD in June 2016. 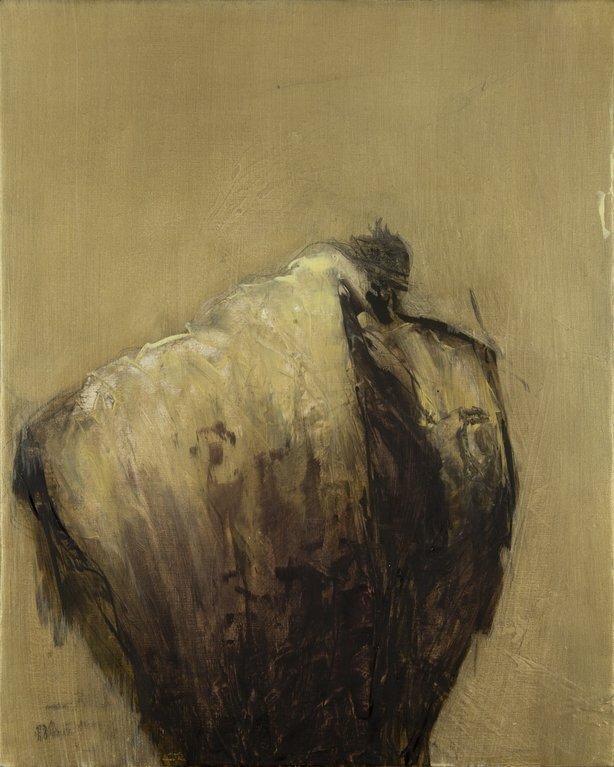 Douthit is based in Ireland and graduated from a Masters in Fine Art at Burren College of Art in 2014. 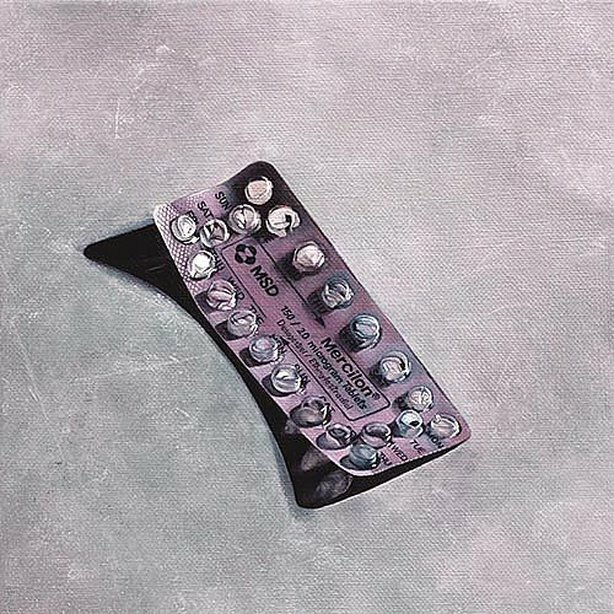 She imbues single objects with significance by painting them in isolation, to remarkably evocative effect. 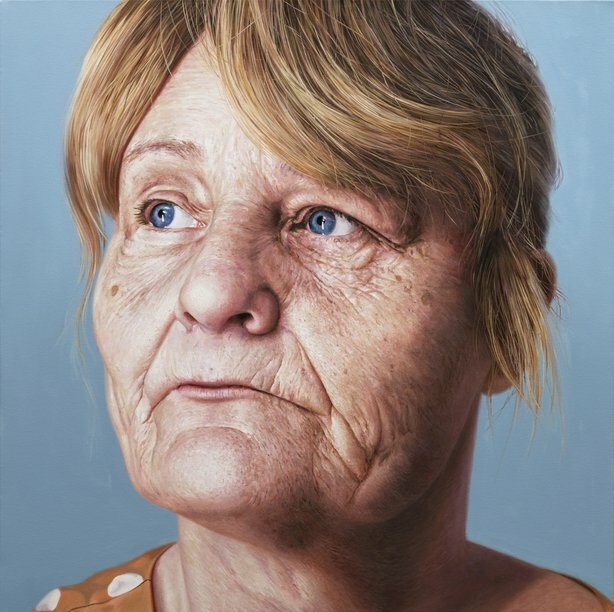 In 2013 she won the Hennessy Craig Award at the RHA Annual show. Berkery had a peripatetic early life, having lived in Tokyo and the USA until his teens, when his family moved to Ireland. He works from personal photographs and those related to his heritage to produce curious, nostalgic paintings with a strong physical presence. A 2015 NCAD graduate, he won the Hennessy Craig scholarship award and the Whytes award at the 2016 RHA annual exhibition. 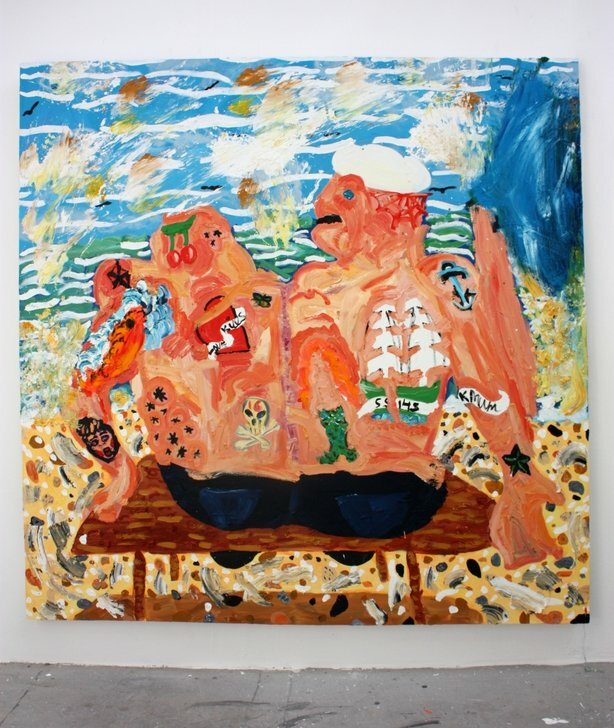 Johnston is a realist painter who frequently places figures and objects in unexpected contexts. Surrealism is a strong influence. 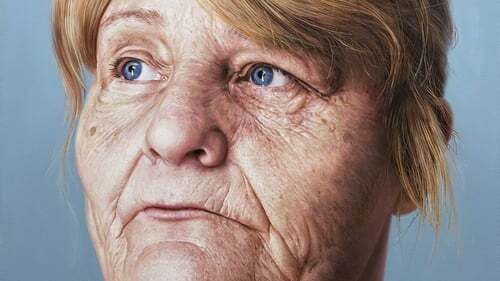 He’s a University of Ulster graduate, he has been shortlisted twice for the National Gallery of Ireland Hennessy Portrait Prize. Walshe paints images of pelvic bones and rib cages, human hearts and lungs. Her interests lie in the connections between bodies, earth and the healing process, and she often finds her starting point in natural history museums. 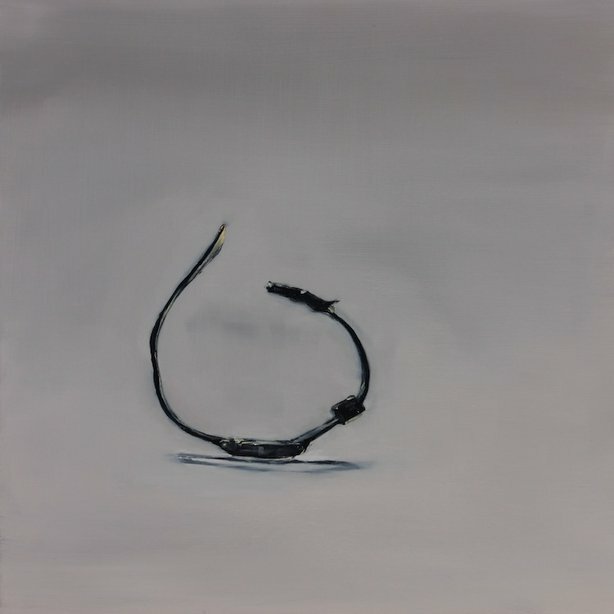 A 2010 NCAD graduate, she makes paintings with an archaeological feel and a strange, deep, dark attraction.